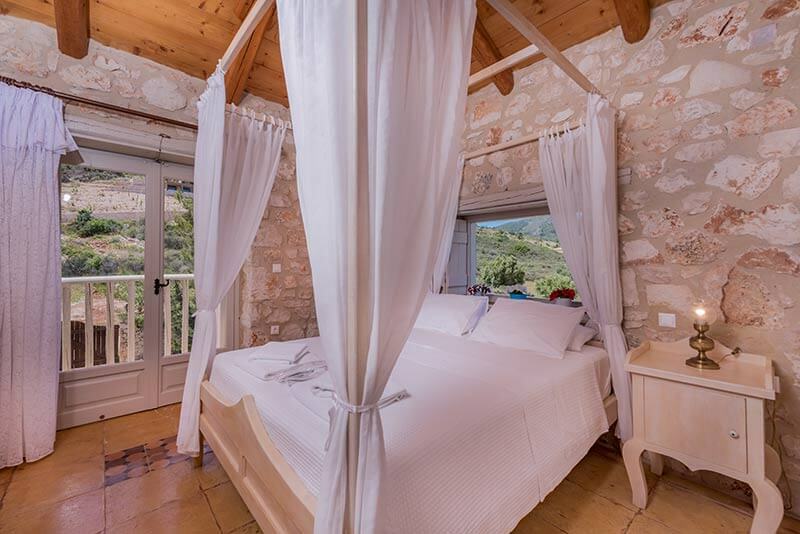 The traditional stone houses consist of four villas that can accommodate 4-6 persons. 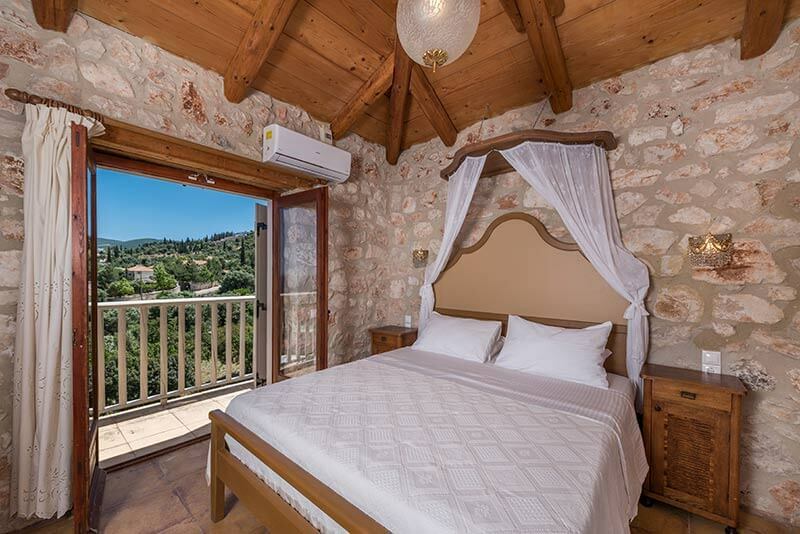 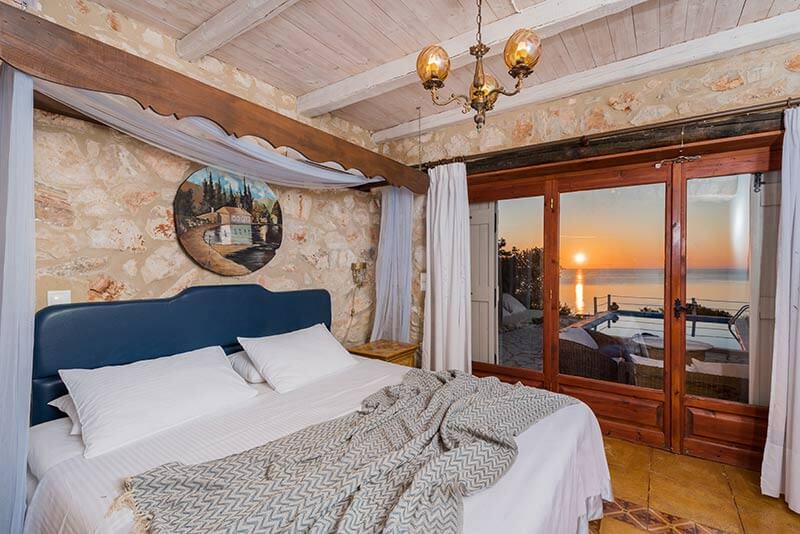 Located in Agios Nikolaοs in Volimes one of the most idyllic locations of the island and offering magical views over the crystal clear waters of the Ionian Sea . 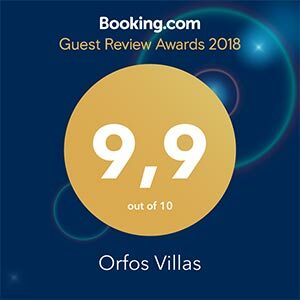 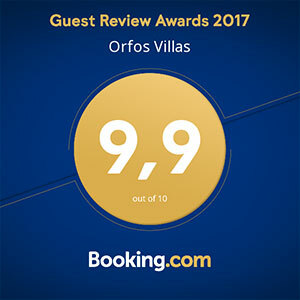 The luxurious Orfos Villas offer private swimming pools and are fully equipped for your every need. 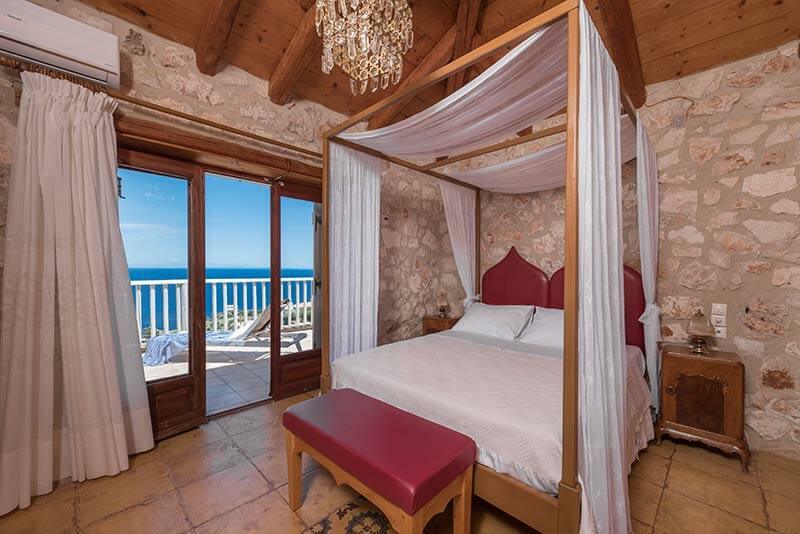 The villas have been carefully decorated with a rich earnestness for detail using hand made and traditional furnishings to give a unique style and high standard of comfort.